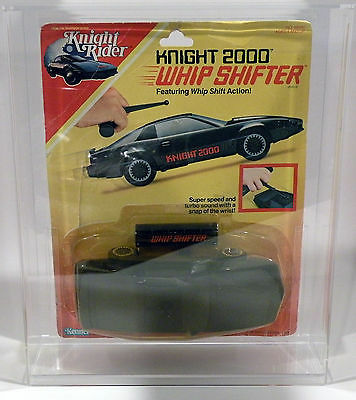 Knight Rider 2000 action figures were based on the Knight Rider TV Series which ran from 1982-1986 on NBC in American and ITV on UK TV. I remember sitting down early on a Saturday evening to watch the show. A time-slot that was popular for shows such as this, as well as Battlestar Galatica (the original series), The A-Team etc. 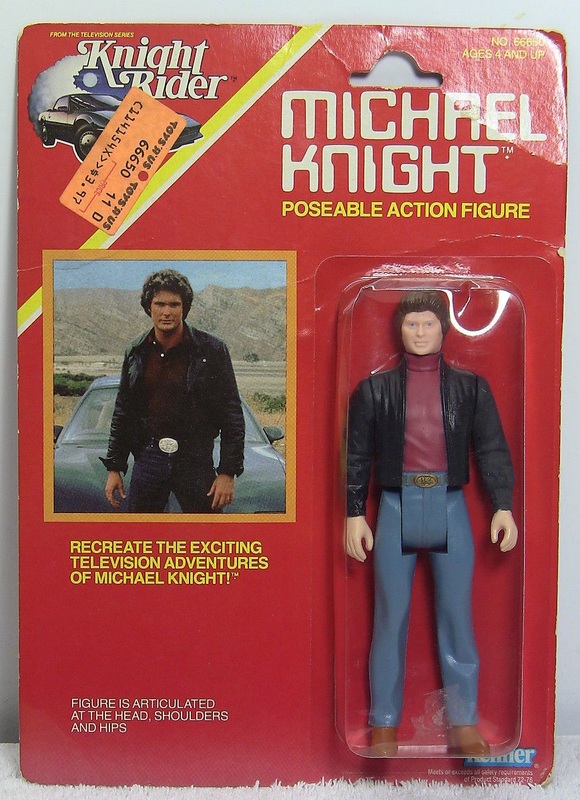 The series starred David Hasselhoff as Michael Knight, but the real star of the show was KITT an advanced artificially intelligent, self-aware and nearly indestructible car. 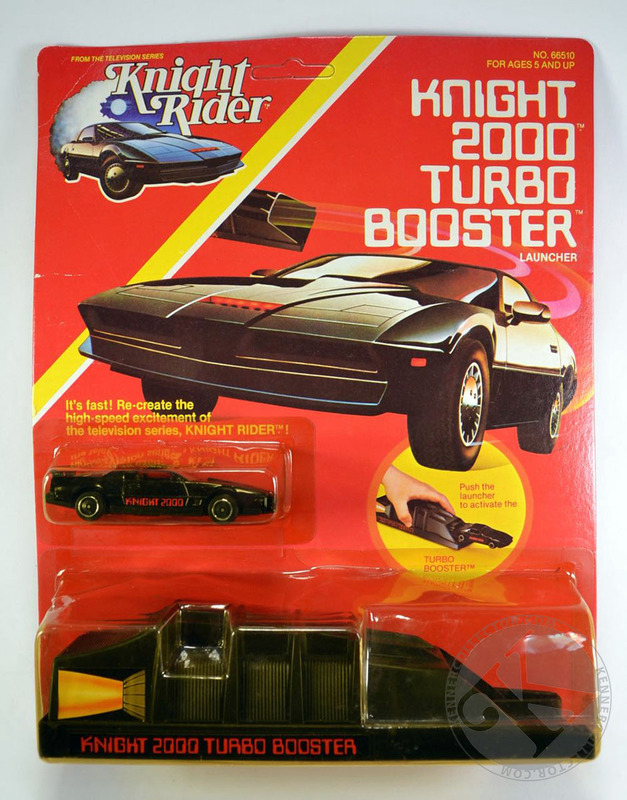 Kenner acquired the rights to produce a line of action figures based on the Knight Rider TV show. 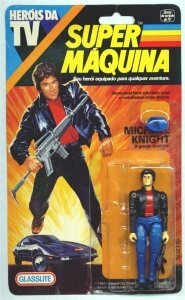 The line mainly focused on KITT , with only on figure of Michael Knight being produced which was mounted on a bubble blister with the figure mounted on the left, as was fairly standard then, and a photograph of David Hasselhoff as Michael Knight in the background. The figure was 6 inches in height and only had 5 points of articulation, which was also pretty standard at the time, as with the Star Wars figures also produced by Kenner. 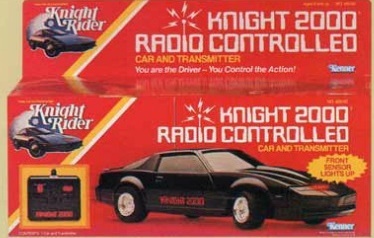 Also there was no real standard format between the different vehicles in the line with the only car being compatible with the Michael Knight figure being the KITT Voice Car. 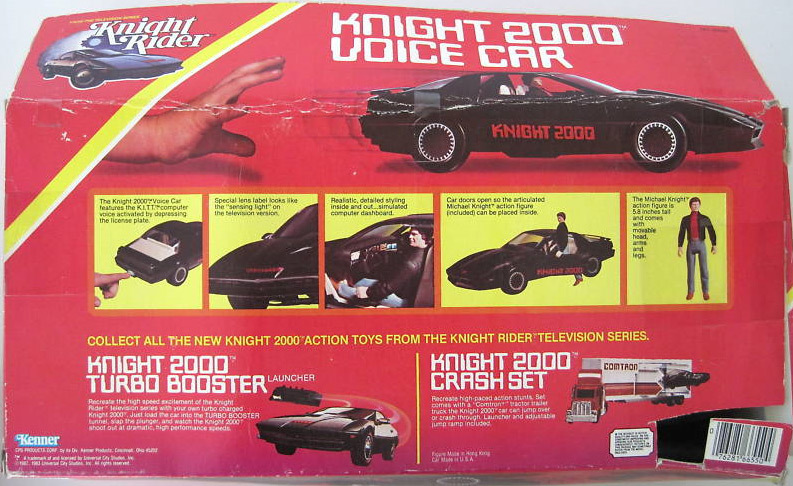 Interestingly enough The Voice Car actually came with the Michael Knight figure, making the individual figure fairly superfluous. 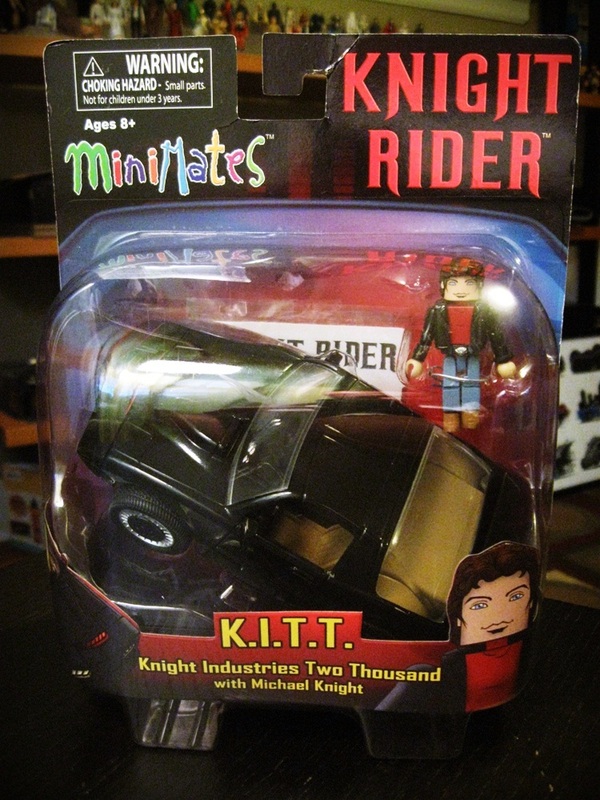 As a result, very few carded figures were sold and the loose figure that came with the KITT Voice is far more common therefore the carded figure has become quite rare and hard to find MOC (Mint On Card). The series was also titled Knight 2000 , for seemingly no particle reason. May be it was to make it sound more futuristic and more appealing to boys of the age it was targeted to. 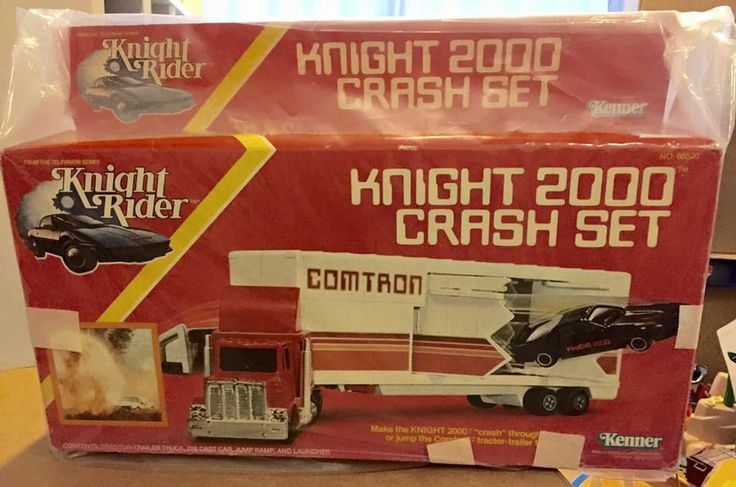 Most of the vehicles in this series are relatively easy to find however sealed they tend to command a premium price, often selling for upwards of $100-$300, even loose they often sell for around $50. In a recent poll, Knight Rider was voted as one of the top twenty shows that fans would like to see remade for television today, and with the announcement of Knight Rider Heroes it looks like fans will get their wish!